Keeping cuisine simple yet elegant drives the philosophy of Executive Chef Mark Kropczynski and his culinary programming for THE US GRANT, a Luxury Collection Hotel. 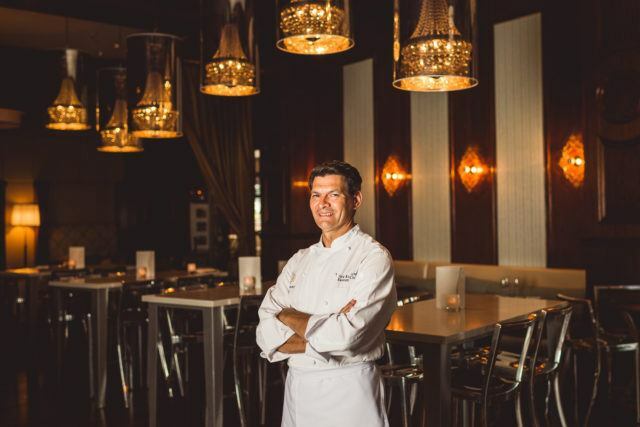 Keeping cuisine simple yet elegant drives the philosophy of Executive Chef Mark Kropczynski and his culinary programming for THE US GRANT, a Luxury Collection Hotel, San Diego and the hotel’s AAA Four Diamond restaurant, The Grant Grill. 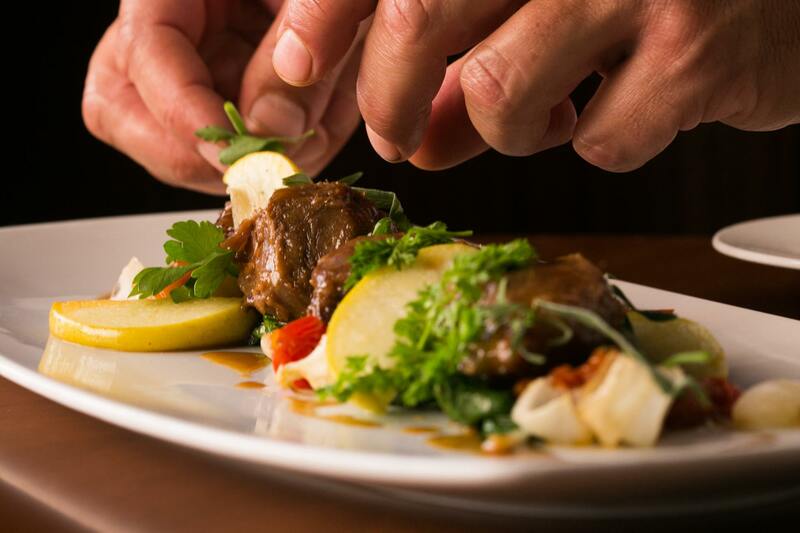 Kropczynski’s culinary career began at the age of 15, working in commercial kitchens, and leading him to graduate from the prestigious Culinary Institute of America in Hyde Park. An opportunity to study in France landed Kropczynski with internships at the La Côte Saint-Jacques and Le Clos Longchamp and provided extensive practice in classical French technique. Today, Kropczynski attributes much of his European cooking style not only from France, but also influences from Swiss and German chefs. Prior to joining THE US GRANT and Grant Grill in 2006, Kropczynski led culinary programs for Five Star luxury hotels including the Inn at Rancho Santa Fe, El Encanto Hotel in Santa Barbara and the Pavilion at Four Seasons Hotel in Newport Beach, as well as had the exclusive opportunity to work with some of the culinary world’s greatest talents. While in residence in Santa Barbara, Kropczynski was personally invited by Julia Child to perform three live cooking demonstrations in concert with her. In Newport Beach, Kropczynski collaborated with legendary French Chef Paul Bocuse to create and execute a Champagne Dinner hosted by Mumm Napa. Kropczynski’s culinary passion extends beyond the kitchen acquiring ingredients direct from the source, be it on land or at sea. An avid fisherman and lobster diver, Kropczynski takes full advantage of the Pacific seafood found off the California coast. When in season, foraging for mushrooms keeps Kropczynski inland. FoodNetwork celebrity chef Bobby Flay accompanied Kropczynski on one such foraging adventure for his television series, Food Nation. Kropczynski brings this experience and more to THE US GRANT. For banquets and events, Kropczynski creates diverse menus with a “never say no” attitude, customizing them to meet clients’ tastes. 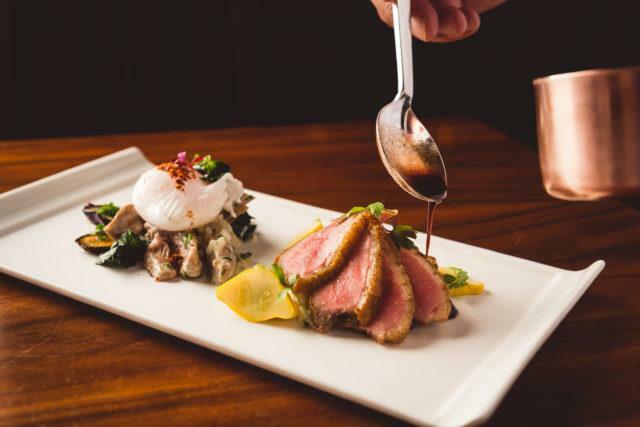 In the Grant Grill, Kropczynski defines California cuisine by highlighting seasonal and locally sourced ingredients while maintaining a balance of traditional preparations and modern innovation.